Founded in 1977 as the National Environmental Training Association, Inc. (NETA) with support and assistance from the U.S. Environmental Protection Agency, NESHTA now is an international society dedicated to promoting competency and excellency in worker education and training, and in all education and training. 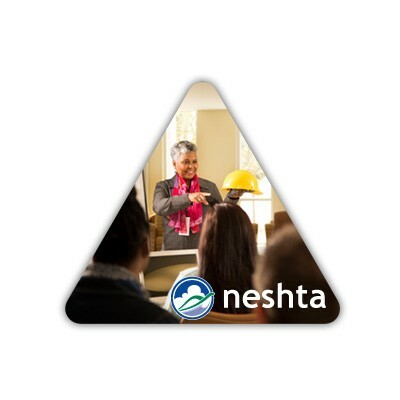 NESHTA members subscribe to the belief that the competent training of workers is the most effective and cost-effective tool for assuring workplace safety, protecting our environment and achieving regulatory compliance. 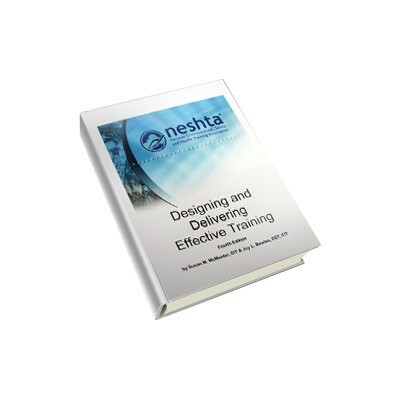 NESHTA members world-wide comprise the leading network for industrial, academic, utility, consulting and government trainers and training managers. 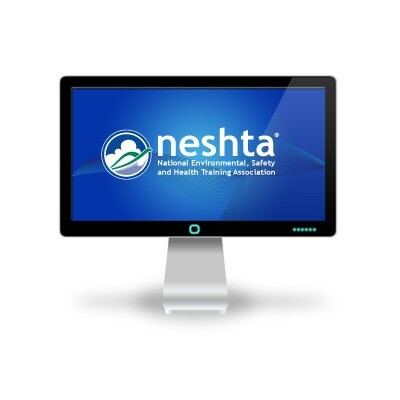 Through NESHTA’s network, trainers can find the answer to virtually any question, or any resource, needed for their work. The CET has always required about 30 hours of continuing professional education each five-year re-certification cycle. In the "good old days" of relative corporate wealth, member companies frequently underwrote all or part of the costs for CET continuing professional education. That's seldom the case these days, unfortunately, but NESHTA is working to help. Click here to download our paper on CET Continuing Education.